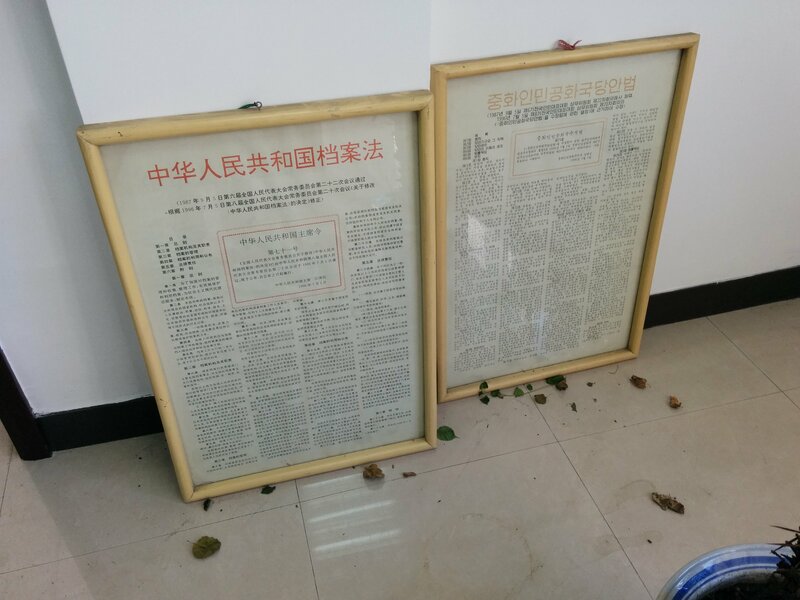 Today I visited the 延边朝鲜族自治州档案馆 Yanbian Korean Autonomous Prefecture Archives in a fruitless effort to consult some of their archival materials dating back to the post-World War II/Chinese Civil War era. 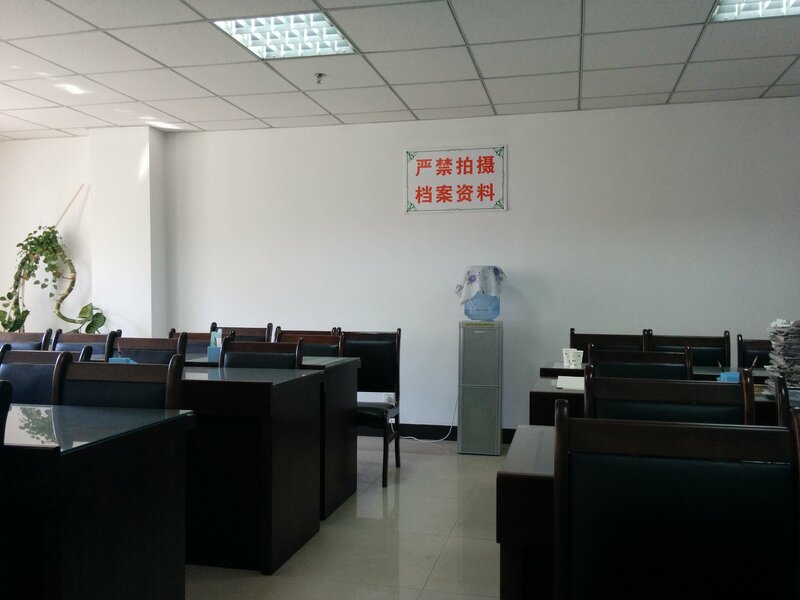 Although encouraged by the fact that the archives has a bare bones catalog listing each fond (全宗号) available online, I knew it was still a gamble to come all the way to Yanji. I presented my letters of introduction, told the staff specifically which fonds I wanted to look at, and then sat and waited around for awhile. The receptionist in the (empty) reading room scuffled around the building to consult her colleagues. 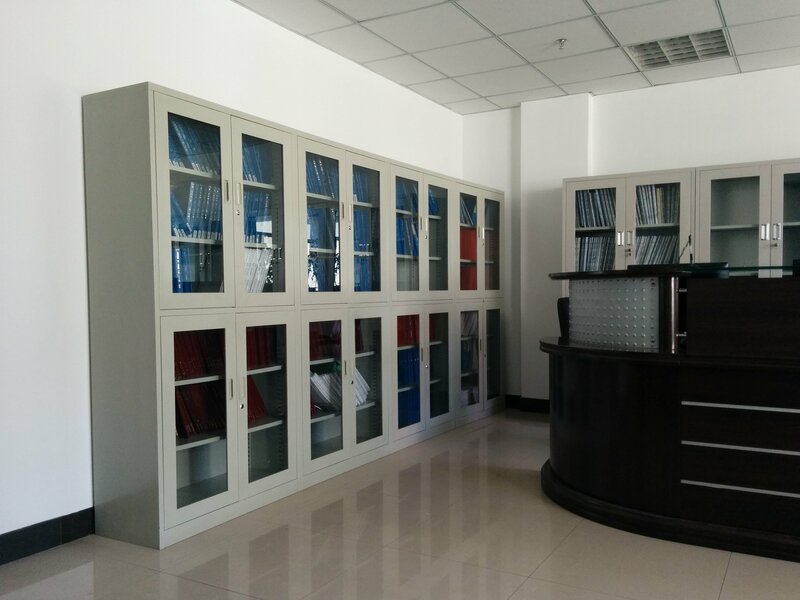 Eventually the staff explained that the archives is currently digitizing all of its holding, a project which has been ongoing for several years now and they expect to finish soon. This was one reason I could not look at any files. The reading room has finding aids for each individual fond on the shelves, but I wasn’t allowed to look at these either–I suspect the finding aids contain complete inventories of documents, some (many?) of which will not be made available when the archive is done digitizing/sanitizing. Instead of archival folders and despite my pleading to see even just one actual document, I was given several books to look at which related to my research. Too bad these books are accessible at the Library of Congress and other university libraries in the U.S.
All things considered, the staff was friendly and I don’t think they were blowing smoke in my eyes. I think I’ll try Yanbian again sometime in the near future. 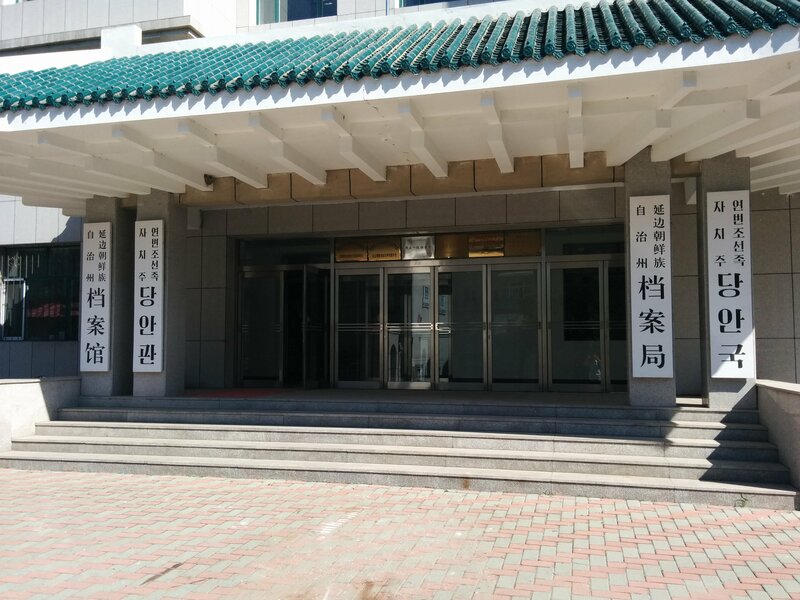 The Yanbian Korean Autonomous Prefecture Archives is located at 延边延吉市明河胡同197号.